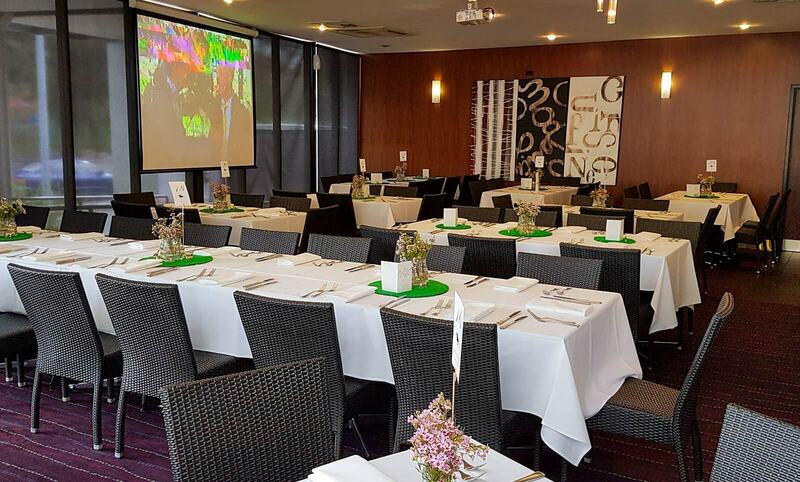 The Modbury Plaza Hotel is here to help create your next memorable event. A proudly South Australian owned business for over a century, we pride ourselves on delivering the best customer service and hospitality. See our Function Package below for further information and pricing. Outdoor entertaining at it’s finest our open Alfresco Area accommodates all special occasions from sit down dinner to cocktail party. For an intimate lunch or dinner, gather in our Lounge Bar complete with private booth style seating. With a private bar, pool table, outdoor area and room to host bands or DJ’s our Sports Bar is an ideal location for larger events. Please contact us on 8264 2244 for further Function Information. Perfect for a Party or Gathering of any size. Our outdoor Alfresco Area makes the ideal setting to enjoy a casual lunch, afternoon drinks with colleagues or your next private event. Whether it be a party cocktail style or a sit down indulgent dinner, our Alfresco area can be transformed to suit your needs. Our extensive cocktail menu allows you to customise your menu to suit the vibe of your event. For our sit down events our function co-ordinator along with our chef will help you devise a menu perfect for your occasion. We cater for all allergies and can make changes where needed to accommodate any specific needs. Max 130 guests - cocktail / stand up. Ideal for Wining and Dining. With its booth style seating and relaxed vibe this comfortable lounge area is perfect for your next lunch or dinner event offering the option for a set sit down menu. For a more relaxed event this area was made for a stylish cocktail hour with ample seating and standing areas and an extensive cocktail menu. The Lounge can be private or semi-private depending on the event. Max 70 guests - cocktail / stand up. Great for a more relaxed function atmosphere. This section is perfect for any cocktail style party or gathering. 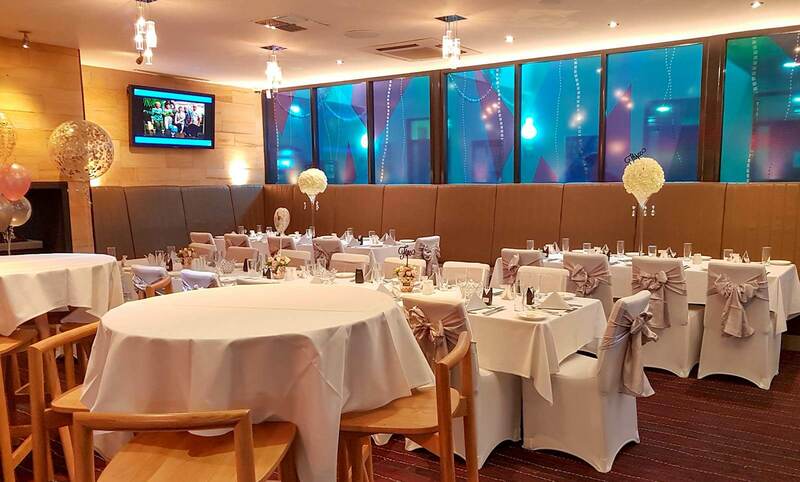 We also offer our Sports Bar for weddings, presentations, dinners with the capacity to seat 110 guests. Max 135 guests - cocktail / stand up.